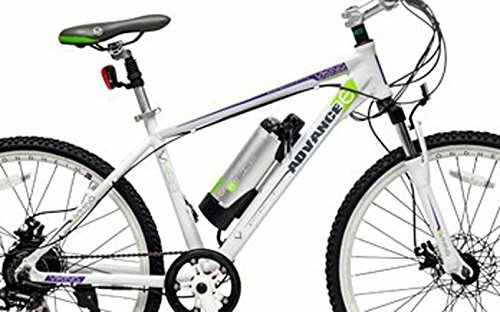 Viking e-Advance Coyote Edge eBike 24V 8.8Ah Battery 24Volt 8.8AH battery as fitted to the Viking e-Advance E-bike and Coyote Edge. This compact 8.8 Mah battery could easily be mistaken for a large water bottle and can be removed in seconds, for easy charging and storage. 24 V LI-Ion 8.48h Rechargeable battery. Ideal for adding extra range to your E-bike. Dimensions: 255mm x 85mm Weight 1800g.